The long-awaited Work and Holiday Visa legislation for Australian and Greek citizens finally saw the bill published in the Greek Official Government Gazette this week, making it official. It will allow for hopeful applicants from 18 to 31 years of age who had been waiting for both the Greek and Australian governments, to complete “necessary domestic processes”, to obtain the visa. As of Wednesday 500 Greek applicants a year will be able to travel, reside and legally work in Australia for up to 12 months. 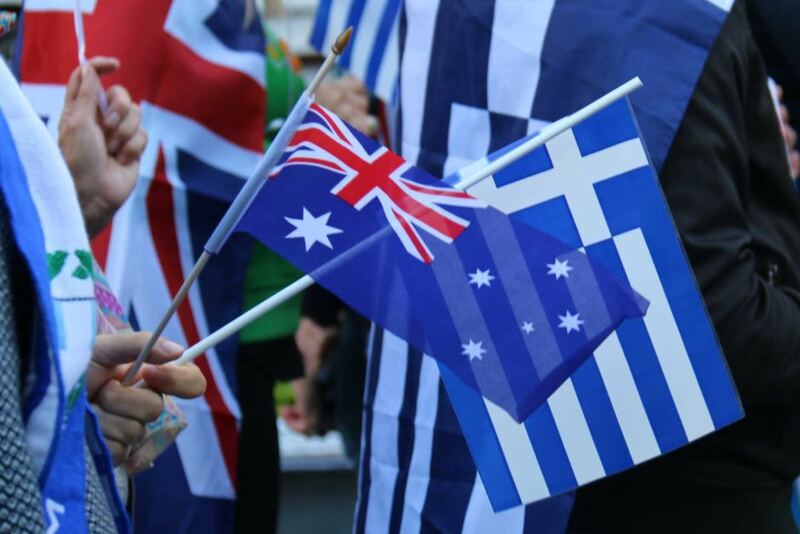 The agreement is an outcome of a Greek Community of Melbourne (GCM) initiative with talks spanning over six years. Following Greek Deputy Minister for Foreign Affairs Terence Quick’s visit to Melbourne, the issue was reopened with the promise to accelerate procedures. “Another commitment to the Greek diaspora in Australia and the Australian government has been fulfilled, for an issue presented to me by Minister for Foreign Affairs Julie Bishop during our meeting in Canberra,” Mr Quick stated adding that this has been a loose end since 2014.